Your Renters Insurance Quote is FREE! 1. Someone breaks into your rental and steals your belongings. 2. Your waterbed springs a leak and ruins the carpet, walls, and personal belongings – yours or others. 3. Your rental is damaged by fire. 4. You have a kitchen fire causing thousands of dollars of smoke damage to clothing & furniture. 5. The same fire damages your stove and cabinets which leaves you responsible. 6. While hiking and camping, some or all of your gear is stolen. 7. A covered loss requires you to relocate for a month, costing you additional rent. 8. Your pet damages your rental or someone else’s property, or injures someone. 9. While entertaining guests, someone trips and is injured. 10. Your houseplants are over-watered, your waterbed springs a leak and ruins the floors. 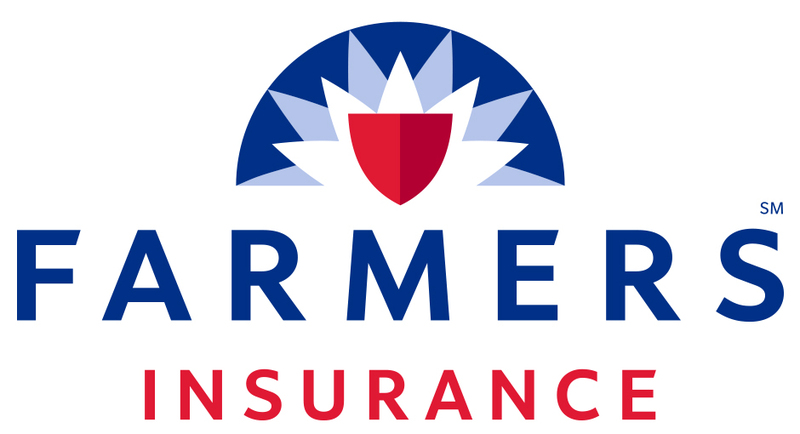 Tim Kealy Farmers Insurance is a Crystal Pines Property Management preferred provider. Call Tim for your renters insurance quote today! $150 annual pay or $12.50 monthly (approximate). Call (719) 494-1234 for your quote today! $160.56 annual pay or $13.38 monthly (approximate). Call (719) 494-1234 for your quote today! $177.53 annual pay or $14.79 monthly (approximate). Call (719) 494-1234 for your quote today! $196.27 annual pay or $16.36 monthly (approximate). Call (719) 494-1234 for your quote today!